Oh it’s November already! Get a tub or sauna and get discounts on your purchase. Getting ready for the holiday season, but there’s still quite a bit to be done before the year closes. 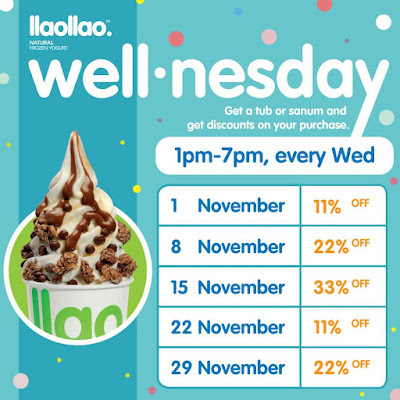 So power through the month with #myllaollao ! 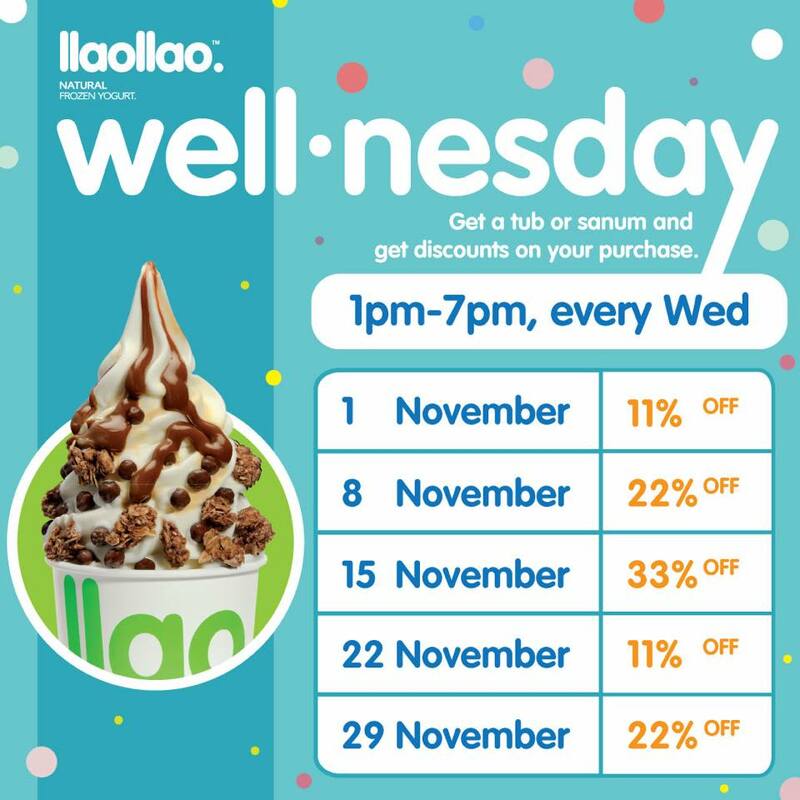 Mark your dates with this month’s Wellnesday Calendar, with up to 33% off every Wednesday from 1pm - 7pm.